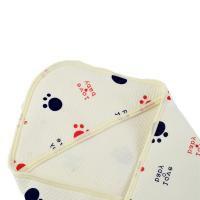 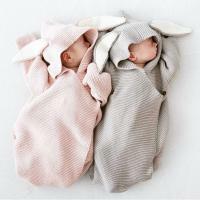 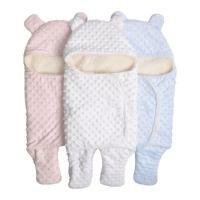 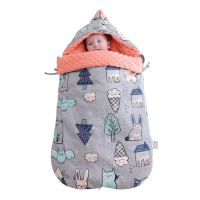 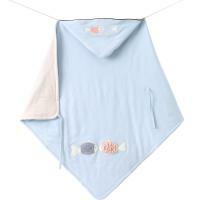 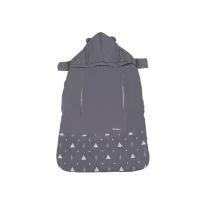 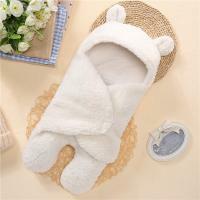 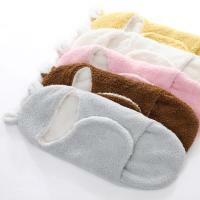 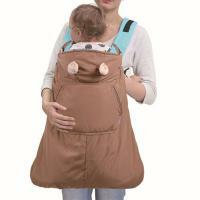 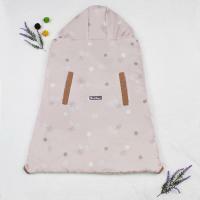 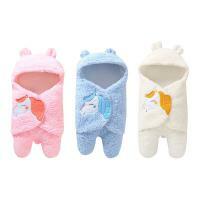 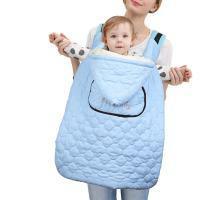 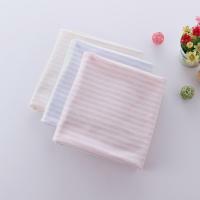 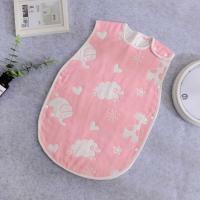 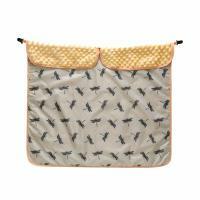 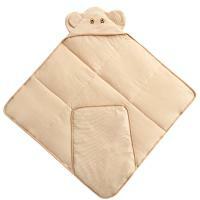 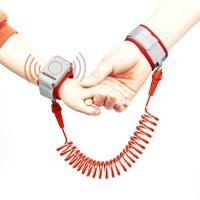 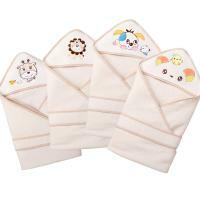 - YYW deal with a lot of baby products like the baby hold quilt. 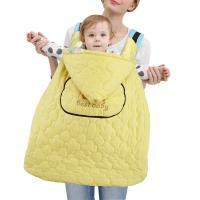 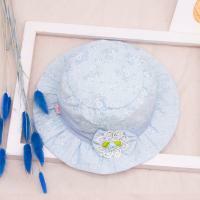 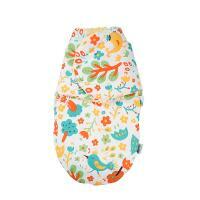 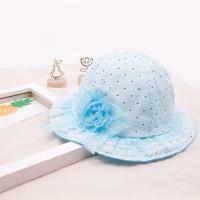 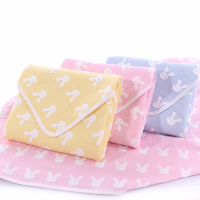 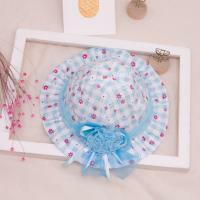 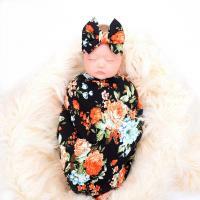 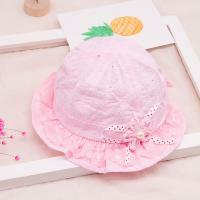 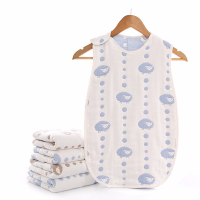 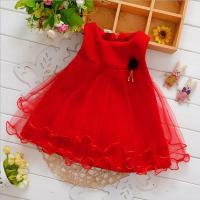 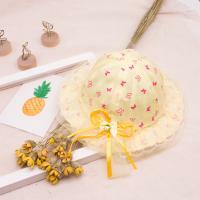 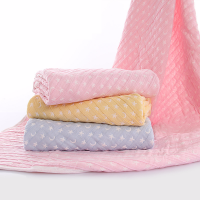 These baby quilt are made of high quality material to ensure baby comfortable and safe. 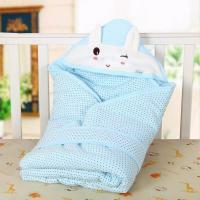 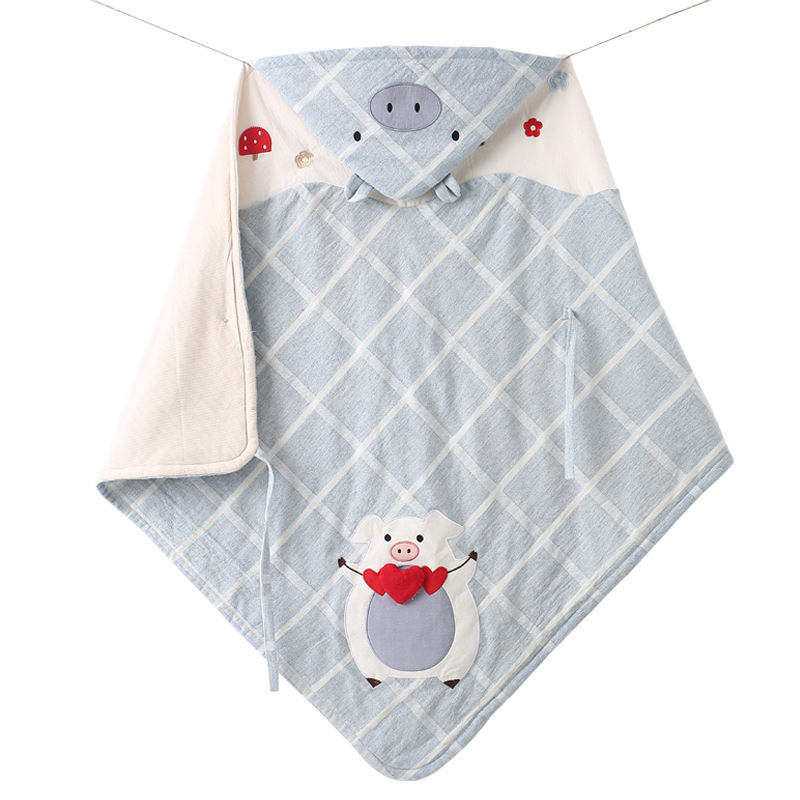 Welcome to check our super baby hold quilt and choose the one you like.